Welcome to our bee blog! Hello. 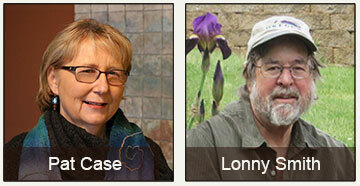 We’re a husband and wife team, partnering in an adventure focused on helping bees. We’re bringing you this bee blog as part of that commitment to be helpful. We both became interested in bees a few years back, when we found out that bees are disappearing from our planet at an astonishing rate. We wanted to do something that could help reverse that trend, so we’ve now become advocates for bees. 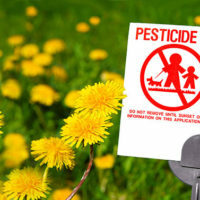 One way we’re advocating is through this blog site. 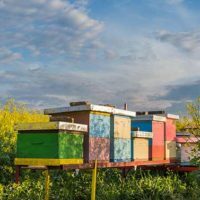 You’ll find lots of information here about bees and beekeepers, and how you, too, can help save bees. 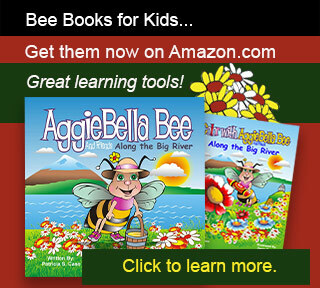 We’re also writing books about bees, such as the bee book for children you can see reference to just below, titled AggieBella Bee and Friends: Along the Big River. We hope this site helps you in your own quest to make a difference, no matter how big or small, on behalf of this planet we all call home. Thank you for visiting our bee blog.